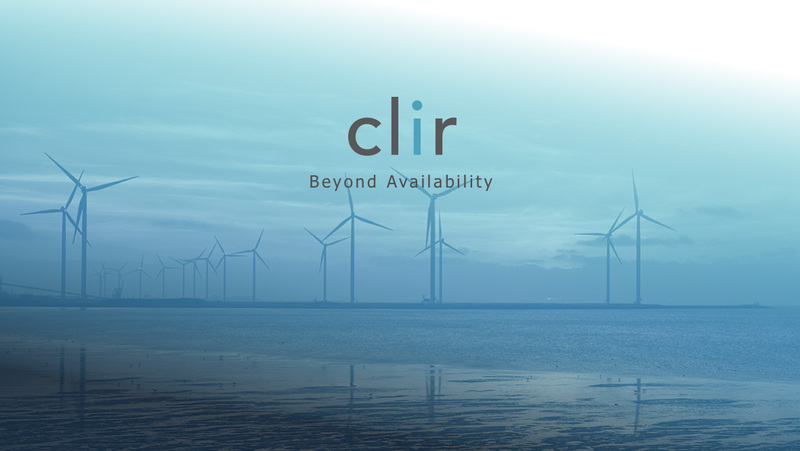 Clir Renewable Energy, a startup company, needed a logo and website. 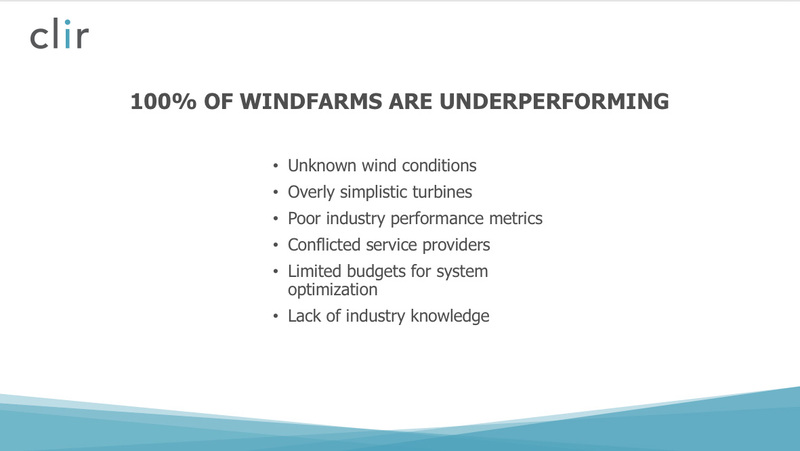 Their product is a renewable energy asset reporting and optimization software, which has a lot of potential in the market. The logo consists of a clean-looking font to create a “clear” look. To symbolize wind energy I chose colours like blue and grey and added objects that represent solar and wind energy. The challenge for the website was that there wasn’t much content at the beginning. 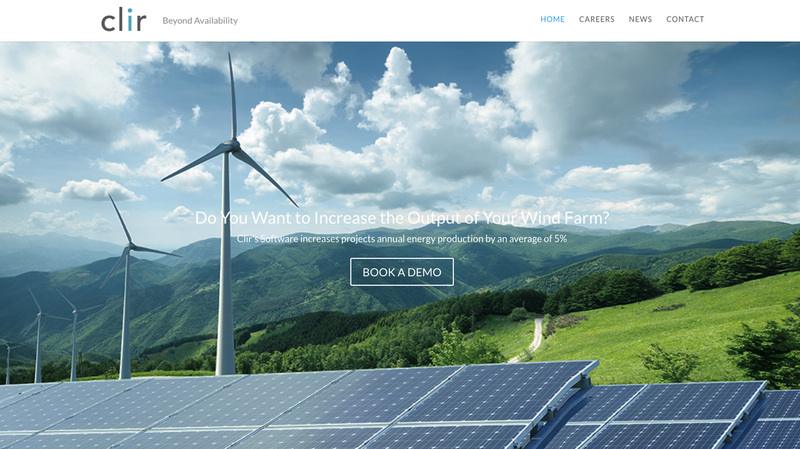 I created a one page landing page with different sections such as information about the product, stats and a career section to attract new clients and potential job applicants. Clir has been very successful within a short period of time. They have expanded their team and did a great job by adding additional content to their website.